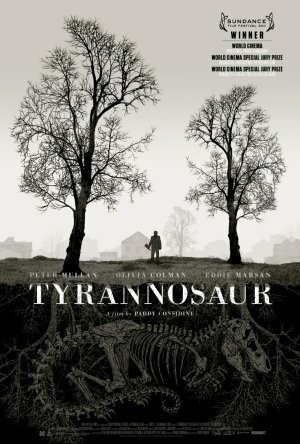 Tyrannosaur (Cinema 16:9) Actor Paddy Considine’s first outing as writer/director is a brutal and immensely rewarding tale of a grumpy old man (Peter Mullan) and his disturbing road to redemption. 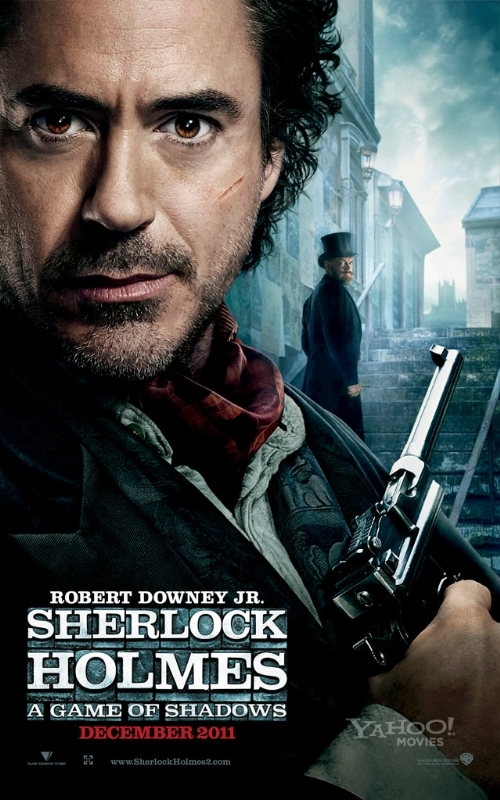 Sherlock Holmes: A Game of Shadows (wide) A sequel to the well-received 2009 film. 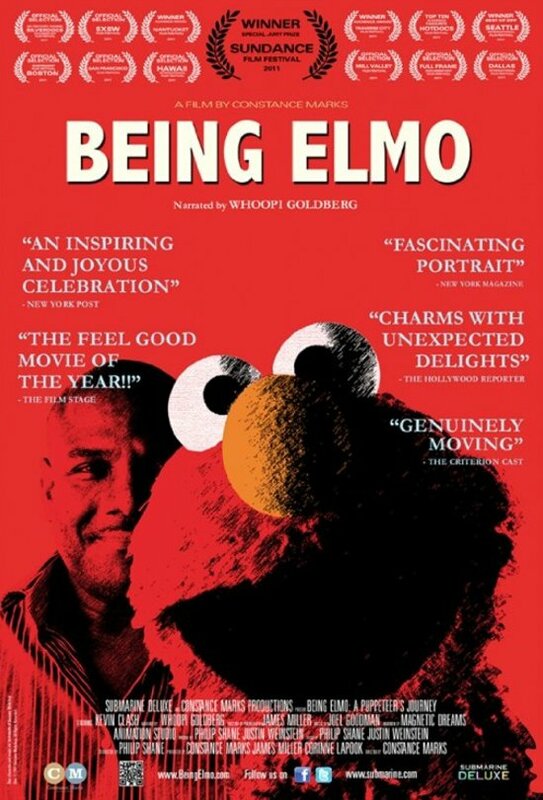 Being Elmo: A Puppeteer’s Journey (Ritz at the Bourse) Documentary on the person behind the puppet.